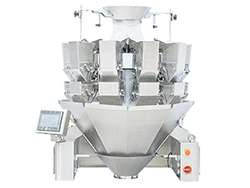 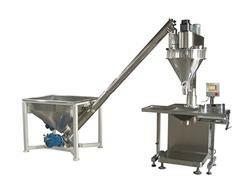 The rotary pouch fill seal machine can be used for automatic weighing and packaging of different materials such as granules, powder, liquid and paste after being equipped with different weighers (multihead weigher, automatic weigher). 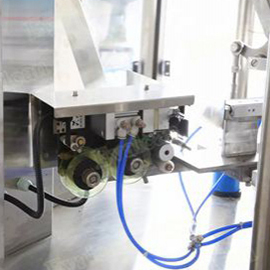 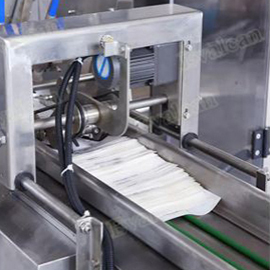 When the packaging bags are stacked at a fixed position, the machine will carry out automatic packaging bag picking via suction cup, packaging bag opening, filling, sealing and automatic finished product delivery. 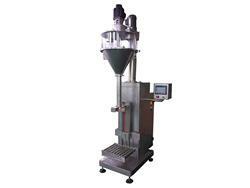 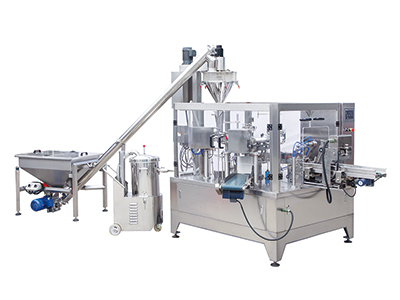 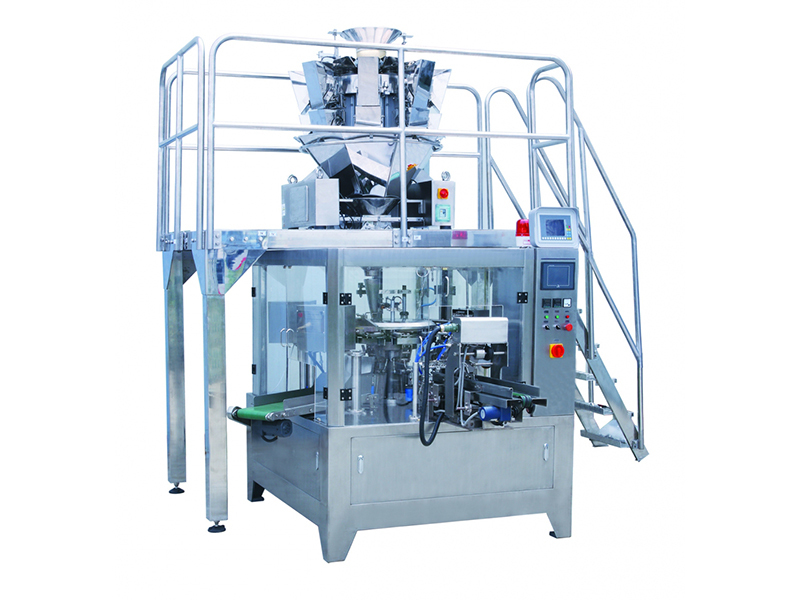 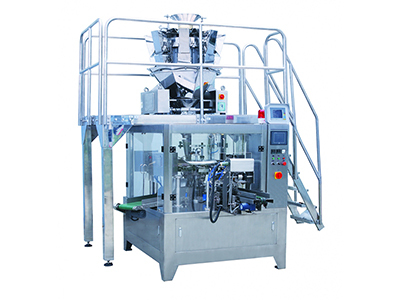 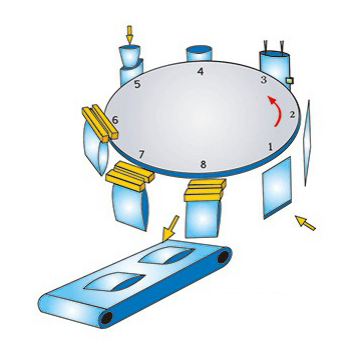 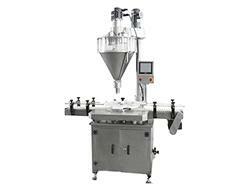 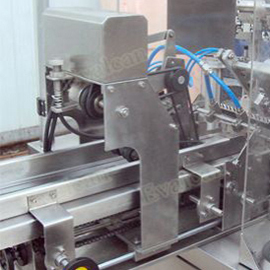 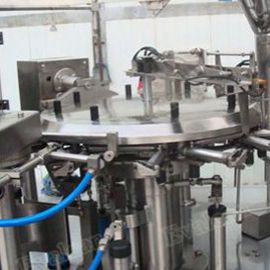 The rotary pouch fill seal machine can be used for packaging of candy, chip, jelly, biscuit, medicine, ketchup, fertilizer, pesticides and more.